For media inquiries or to set up an interview with Jessica Fishman, please fill out the contact form. The Chocolate Lady’s Book Reviews – Now You’re An Immigrant! Podcast on Silicon Emek (In Hebrew) – Let Jessica get married! 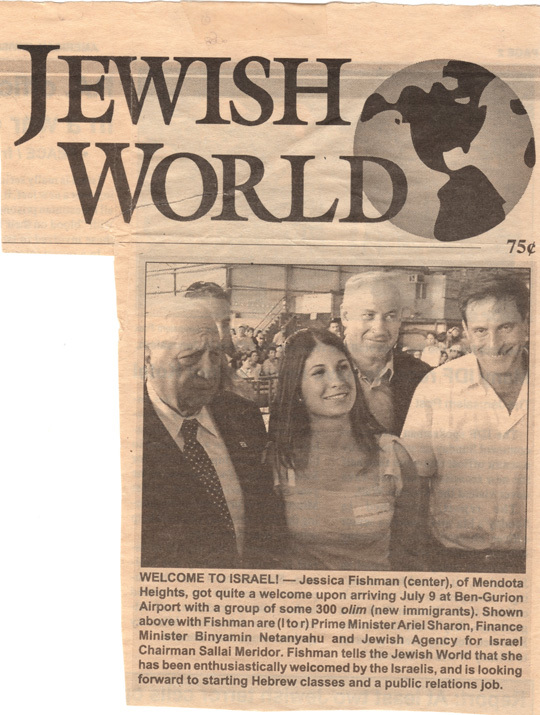 The Jewish Journal – The Aliyah Exchange Part 3: Do young American Zionists have an accurate picture of Israel?